PERFECT for FIRST TIME BUYERS and INVESTORS, a FAMILY HOME in a QUIET and PRIVATE location at the end of a CUL-DE-SAC, with a GENEROUS GARDEN and LARGE PARKING SPACE, with fantastic LOCAL AMENITIES. 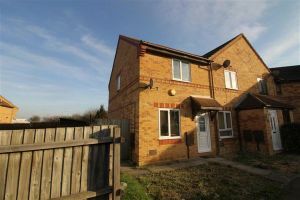 In further detail, this property is offered in excellent condition and in brief it comprises of entrance hall, modern kitchen with separate lounge/diner to the ground floor. Upstairs there are two double bedrooms and a family bathroom. 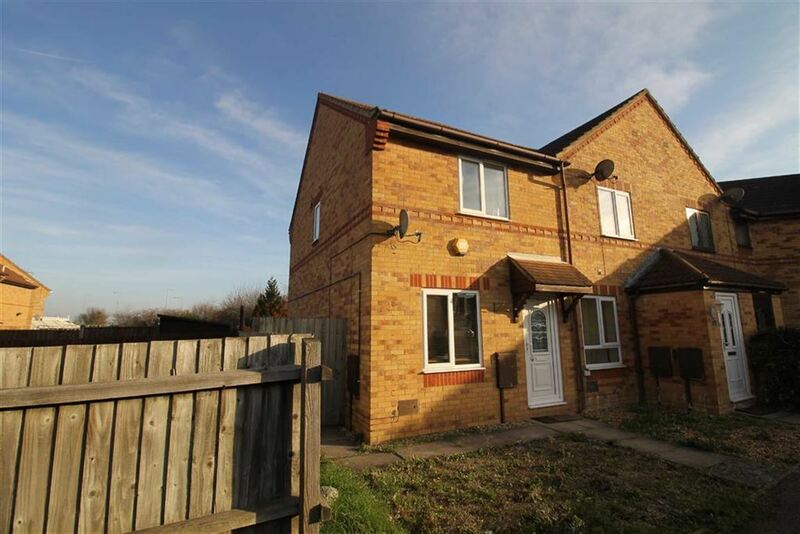 To the outside of the property there is a landscaped rear garden with allocated parking. Fitted carpet, UPVC double glazed window to front aspect, TV ariel, various power points, coving to cieling. Fitted with a matching range of base and eye level units with worktop space over cupboards with under lighting, stainless steel sink unit with single drainer and mixer tap, plumbing for washing machine, space for fridge/freezer with electric oven, four ring gas hob, window to rear, radiator. Fitted carpet, UPVC double glazed window to rear aspect, radiator. Fitted carpet, UPVC double glazed window to front aspect, radiator. Fitted with three piece comprising panelled bath with electric shower over, pedestal wash hand basin and low-level WC, tiled splash backs, radiator and UPVC double glazed frosted window to side aspect. Enclosed rear garden, mainly laid to lawn, paved patio area and garden shed.